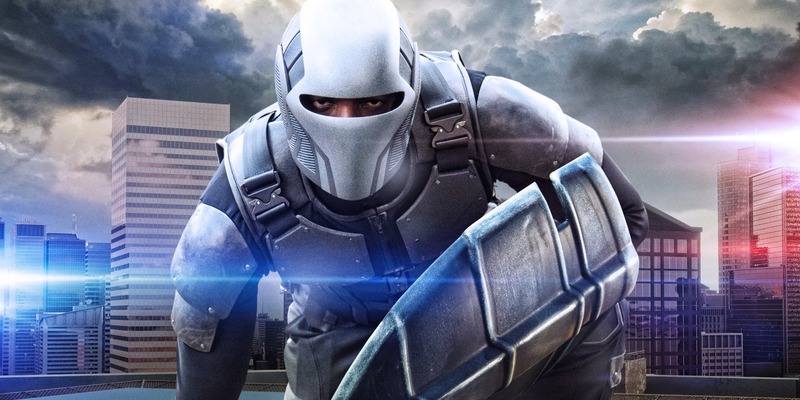 This year’s Arrowverse crossover looks sure to be one of the most exciting in The CW’s superhero universe so far. 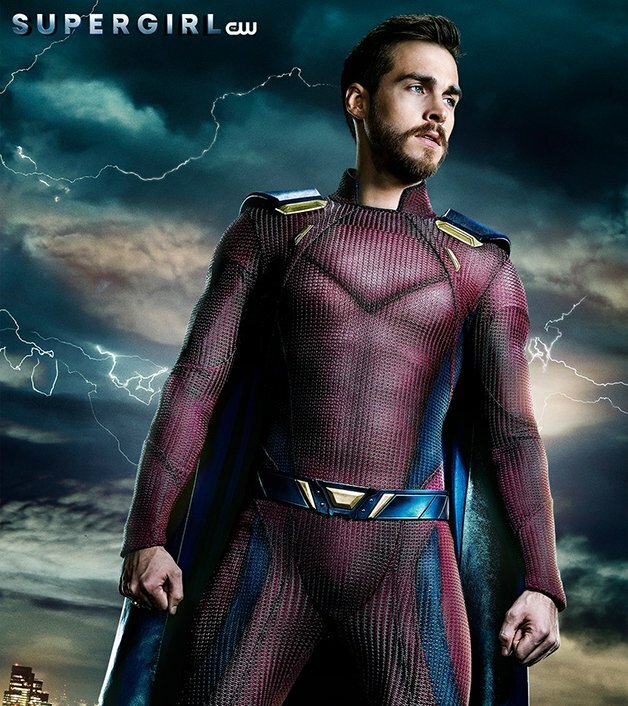 Not only will it mark the debut of Batwoman (as played by Ruby Rose), but Tyler Hoechlin is also set to fly by as Superman, giving us the first instance of the Man of Steel teaming up with the likes of Green Arrow and the Flash. What’s more, Clark Kent’s iconic love interest, Lois Lane, will also be showing up in Arrowverse for the first time ever when the crossover airs this December. Other members of the Lane family have popped up along the way – in Supergirl season 1, Lois’ sister Lucy was portrayed by Jenna Dewan and her father General Sam Lane (Glenn Morshower) also played a supporting role – but the Daily Planet’s finest reporter has never shown her face. Until now, that is. And better yet, the role’s already been cast, as Deadline tells us that The CW has chosen former Grimm star Elizabeth Tulloch to portray the part. 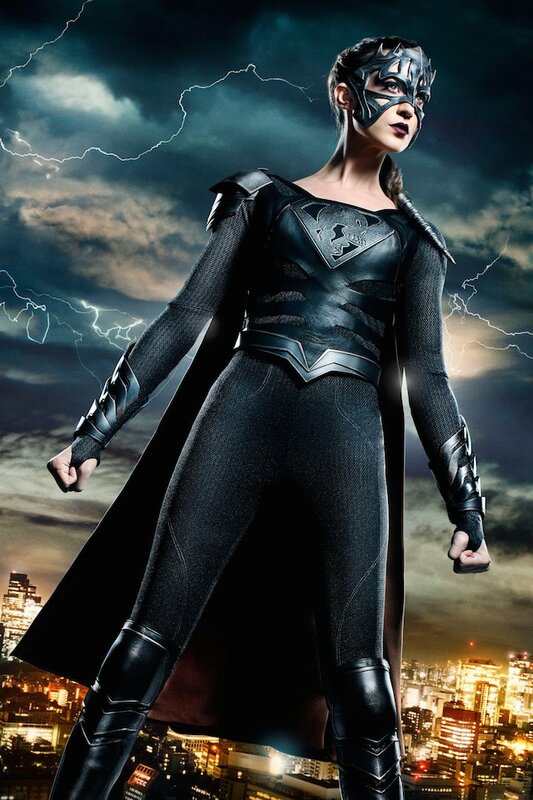 It’s unclear how many episodes she’ll appear in, though given that Superman will be involved in all 3 installments of the crossover, we imagine that Lois will be, too. Though not a household name, Tulloch’s done some solid work in the past, and aside from starring in the aforementioned Grimm, she’s also been seen in Concussion, Parkland and The Artist, among others. 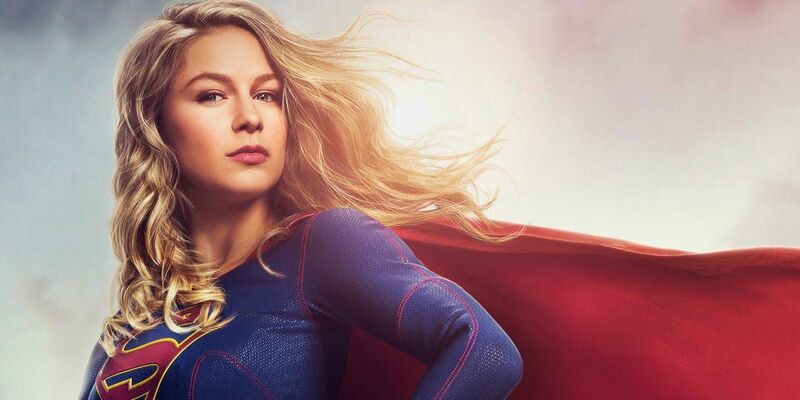 She’s an exciting choice of actress to play the iconic role and along with Hoechlin, is a huge coup for The CW’s Arrowverse crossover, as their presence will surely lend more weight to those scenes involving Kara Zor-El. 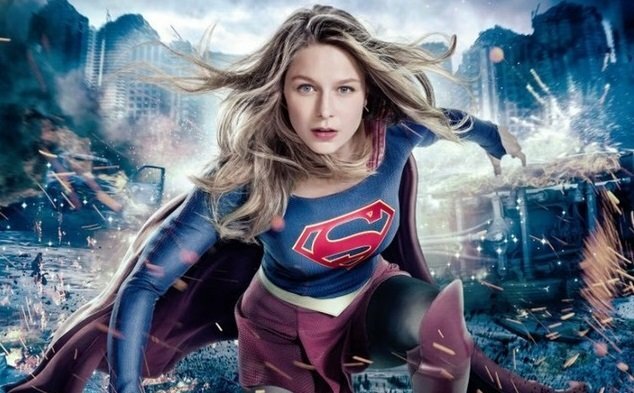 It’s far too soon for executive producer Greg Berlant to begin divulging plot details, but with the Daily Planet’s finest reporter and his love interest on board, viewers can expect plenty of Superman material in the coming months as the Arrowverse three-way crossover event begins Sunday, December 8th on The CW. And you won’t want to miss this one.